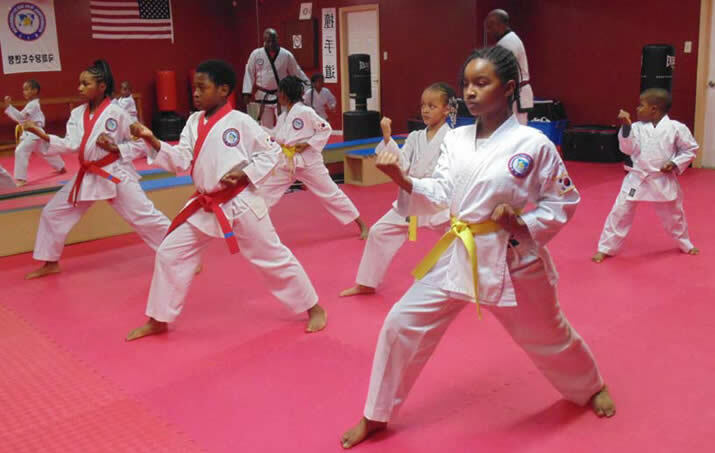 Brown’s Martial Arts (BMA) opened its doors in Downtown East Point in 2013, just one block from the East Point MARTA Train Station. Master LaBaron Brown, the owner, chose the location because he saw the growth occurring and knew his business could grow too. 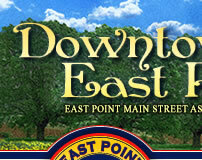 He also liked how central East Point is and appreciated the quaint, small town, family oriented feel of the area. Brown’s Martial Arts (BMA) is an authentic Korean Tang Soo Do studio and is the only certified Do Jang (studio) affiliated with the International Tang Soo Do (tongue sue do) Federation in Georgia. They offer martial arts classes for all ages and basic exercise classes for adults. Brown’s Martial Arts is a business that embraces the neighborly atmosphere of East Point and BMA students become members of the BMA family. Master LaBaron Brown, a 5th degree black belt, has been acclaimed as one of the most profound and technique driven instructors in the arts. 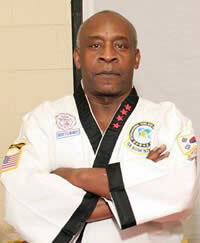 After winning numerous competitions and awards, Master Brown became the Founder and Lead Instructor for Brown's Martial Arts. BMA’s students have diverse backgrounds and include people of all ages. Several of their students have been studying the art for over five years. Although expanding by offering the basic exercise classes for adults, their main market segment is children between the ages of 4-17. BMA is backed by 42 years of experience in the art and instruction of Tang Soo Do. Master Brown was introduced to the art while serving in the armed forces in Panama. Later, he battled a serious injury from a hunting accident and amazed doctors with his ability to literally fly through the air after such a debilitating accident. From this personal experience he believes he can teach anyone if they have the desire to achieve. He works to develop your mind, body and spirit; he'll show you what transforming lives through physical fitness, health and wellness, really means!